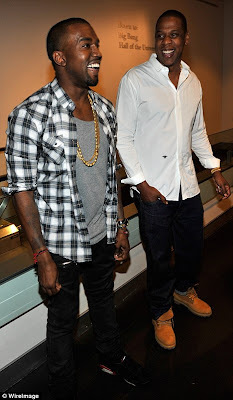 The Latest in Celebrity News, Red Carpet Moments, Viral Videos and Breaking Celeb Rumors! 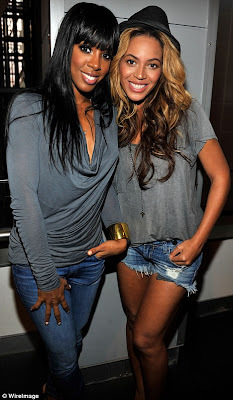 : KELS FLICK: KELLY ROWLAND AND BEYONCE! 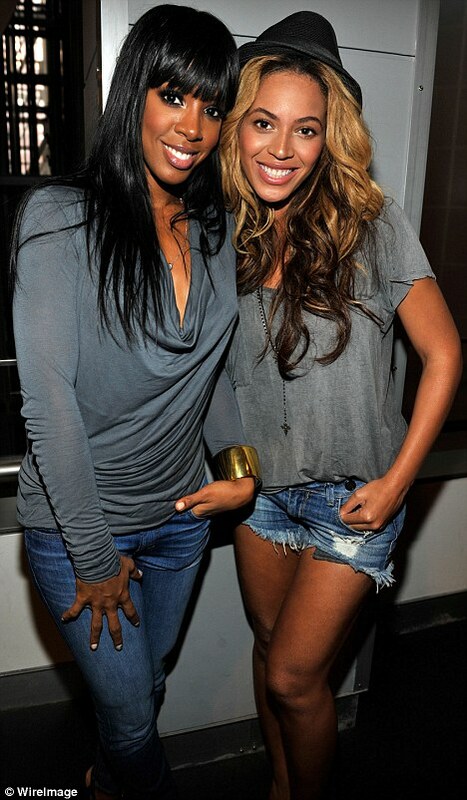 KELS FLICK: KELLY ROWLAND AND BEYONCE! Beyonce and Kelly Rowland reunited yesterday at the listening party of Beyonce's hubby's joint album with Kanye West dubbed Watch The Throne at the American Museum of Natural History.... Read on to see pics of Jada, Solange and many more who attended. 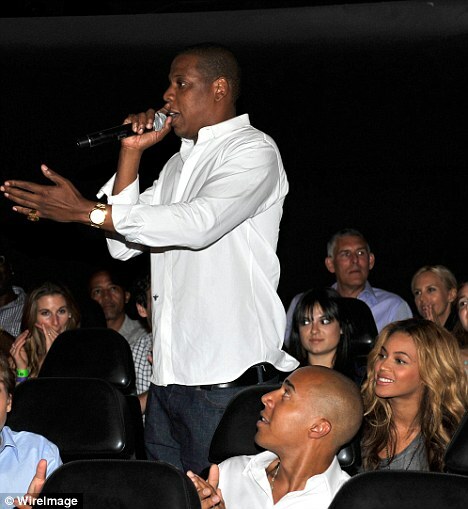 Jada and Solange also showed their support.